A solo project by Tatsuki Hashimoto. 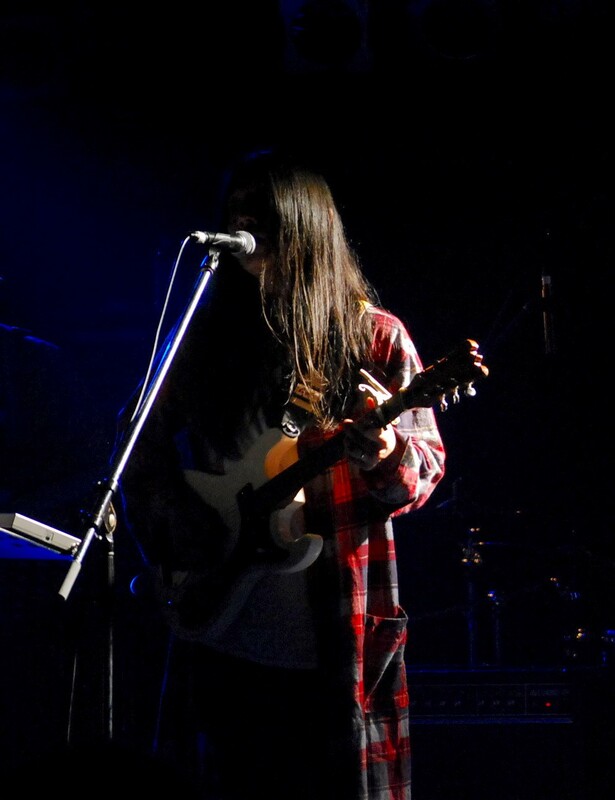 As a producer/engineer, Tatsuki was involved in a number of milestone releases in the post 00's indie music scene in Japan. His first album from his own imprint de.te.ri.o.ra.tion, titled "How Many Friends Can Die Happily", quietly gained popularity since the release in 2010. Two years later, it was released again in CD format from WHITE LILY. In 2014, inviting a wide range of guests, including Yojiro Suda (Mitsume), PunPun, (PunPunCircle), Yuji Ando (golf) and Jun (8okids) to his studio, Tatsuki released a 12-inch single "doqu". The music Nag Ar Juna makes is an extention of his former moniker, SWINGSET. However, his own deeply nostalgic music covered in the fog of psychedelic pop is only continuing to evolve, further and further.